The Congress Knowledge Vault has just been updated with lecture recordings from Congress 2016. Alongside the extensive archive dating back to Congress 2011, the new additions include 319 video podcasts with audio and lecture slides combined. 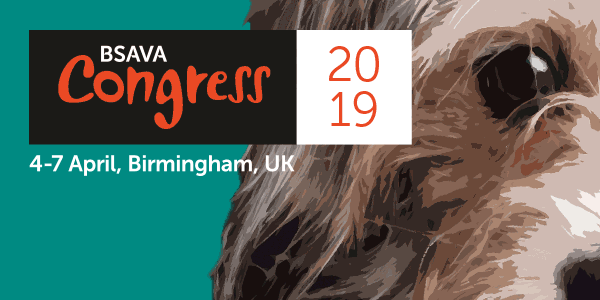 If you missed any particular topics, want to revise a specific subject area or want a flavour of the CPD at Congress, make sure you take a look at this fantastic resource. 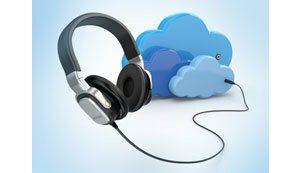 BSAVA members can access these podcasts for free by logging into the BSAVA website here. If you're not a BSAVA member, you can access the podcasts for just £88 by contacting us, alternatively you can find out more about becoming a member here.